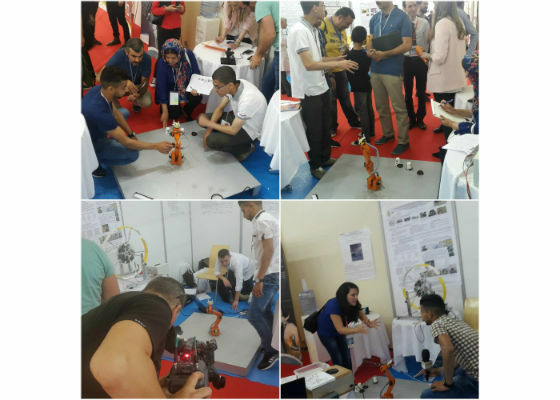 AI Student Ambassador Yeser Meziani, along with his University’s scientific club, was able to present their product at the National Exposition of Research Products held at the Hall of Expositions SAFEX in Algiers last month. The expo featured over 400 product presentations from research centers, university laboratories, independent innovators, and scientific clubs of universities and highlighted the technological efforts being made towards valorization of research products in different segments especially about renewable energies. The National Exposition of Research Products in Algiers was a great networking opportunity for researchers, innovators and investors from all four corners of the country and was a much sought for opportunity to share and expand vision on technologies and research endeavors put forward by multiple groups. As part of my scientific club “AutoBot13” at the University of Tlemcen, we demoed our project which consisted of two folds, hardware robot and its driving software. The hardware portion, a five degrees of freedom (5DOF) wood-built manipulator arm, realized by my friend Ahmad Djilali. The software portion was part of my IRPML project and consisted of Matrix Laboratory (MATLAB) software and Arduino * board using code for learning and executing industrial tasks. From my own perspective, I was able to meet students with similar projects, of which a 3D printed six degrees of freedom (6DOF) manipulator. This solution was an improvement over our wooden arm, which would allow for a more robust mechanical structure supporting multiple trials during learning tasks. A more precision in task execution can be gained from the structure’s rigidity and exact dimensions’ measures. The 6DOF structure would also eliminate the geometrical limitations to the movement as it theoretically can cover all 3D operational space of the robot arm. An NAO* robot using Deep Learning techniques to learn voice commands and execute a given scenario. The project used the TensorFlow* framework to implement the learning algorithm and was a fun experience for visitors and the creator as well. A fireman mobile robot using intelligent photo processing to detect fire and to extinguish it using the CO2 tanks mounted on the robot. A project that can benefit from an intelligent positioning algorithm to optimize the movement given the battery powered nature of the robot. A submarine robot with 6 propellers which uses vision based navigation and could take advantage of landmark detection using Deep Learning intelligent techniques to position itself underwater. We were able to compare our products and research against other participating projects at the expo. My work competed in the scientific clubs section and we presented our project to a jury of specialists and professors. They provided us interesting remarks and suggestions on ways to improve our work and would allow us to address challenges we faced, especially with the mechanical structure of the robot. 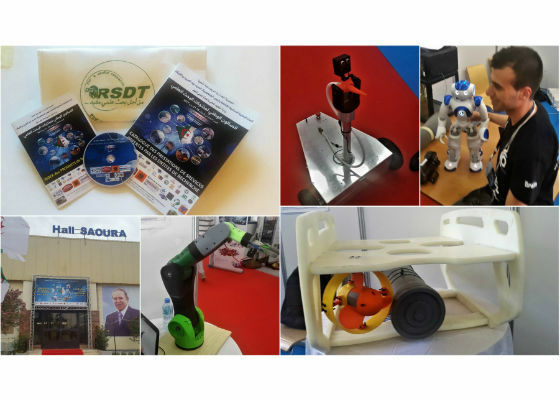 The event exposed me to specialists, critics and multiple innovators working on similar projects related to robotics and artificial intelligence. Two local television channels, and radios, hosted us providing more exposure to the project we presented. 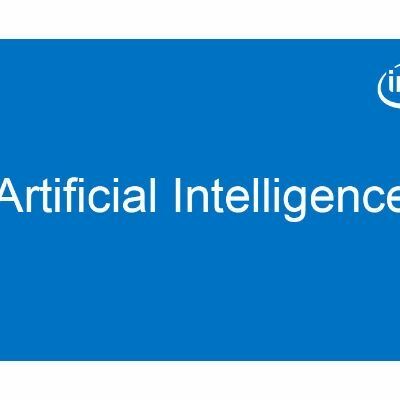 I came out of the event with access to a better network of innovators and students working on projects that can benefit from the artificial intelligence techniques I am working with. I see valuable opportunities for collaboration between us. I was also able to interact with industry professionals and get real, expert feedback on the work I’ve done so far and a direction for where to take my research in the near future. Critically valuable, were remarks on precision and movement optimization of the task execution for our robot arm. 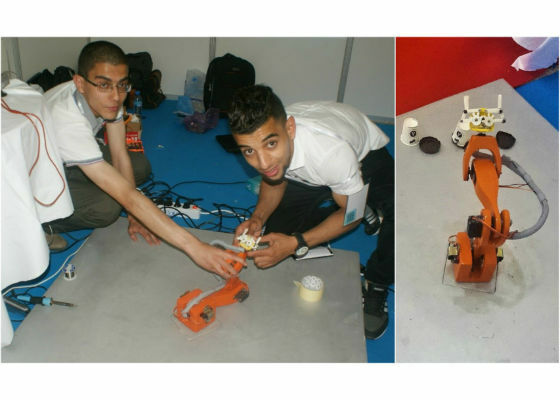 I had the chance to meet the organizer for Maker Faire Algeria who invited me to participate in their upcoming event. Also, SONATRACH, one of the sponsors of the event also organizes a similar expo on international level and were interested in seeing our best projects participating as well. I see the expo as a success and I think it was highly beneficial to everyone that attended. By empowering research and innovative works, especially by students and independent innovators, and connecting them with potential investors and industry professionals we will quickly see solutions and technologies developed locally allowing for the market to prosper and grow.